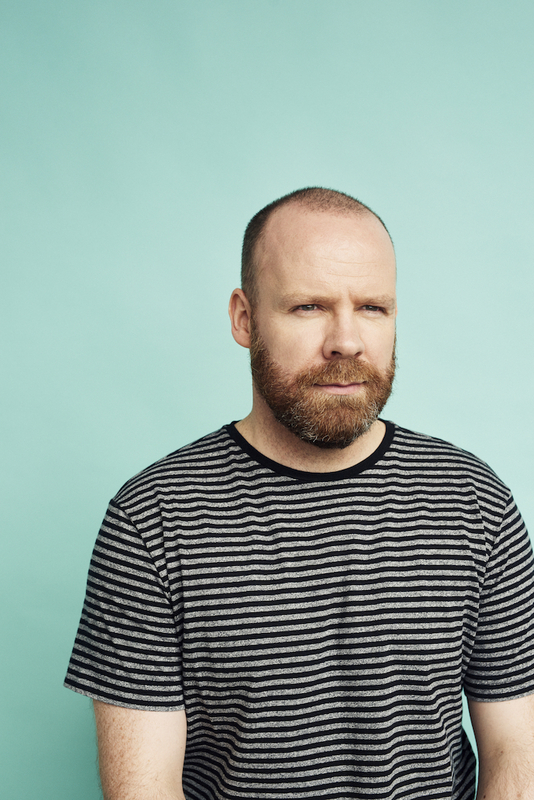 Top Irish stand-up, Neil Delamere, will present his new show, 'Controlled Substance' at Westport Townhall Theatre on December 30. One of the top acts working in the Irish comedy scene today, the Offaly funnyman is well-known to audiences for his regular television appearances as well as for his sell-out, stand-up tours. Delamere enjoys regular good reviews in the Irish media and has just returned from the Edinburgh Fringe Festival where his shows also garnered rave reviews. The comic will also return to TV screens in the autumn with a new series of Soft Border Patrol, the Northern Ireland mockumentary set along the border, post-Brexit and will also make a weekly return to the ever-popular topical news and current affairs panel show, The Blame Game.